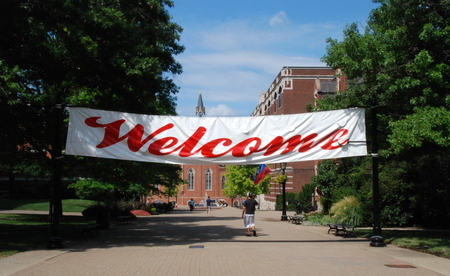 Please complete the following information to verify your acceptance to Duquesne University as a new graduate student. Once your information has been verified you will be directed to a new page to submit your enrollment deposit of $250. The deposit will be applied to your first tuition bill and is non-refundable. There is no transaction fee associated with this deposit payment. If you are not a new graduate student please exit this page and verify the link you received.